Published December 02, 2011 by Ata-Boy. Item #20398DC - Superman #1 - This magnet features the cover art from Superman (2011) #1! 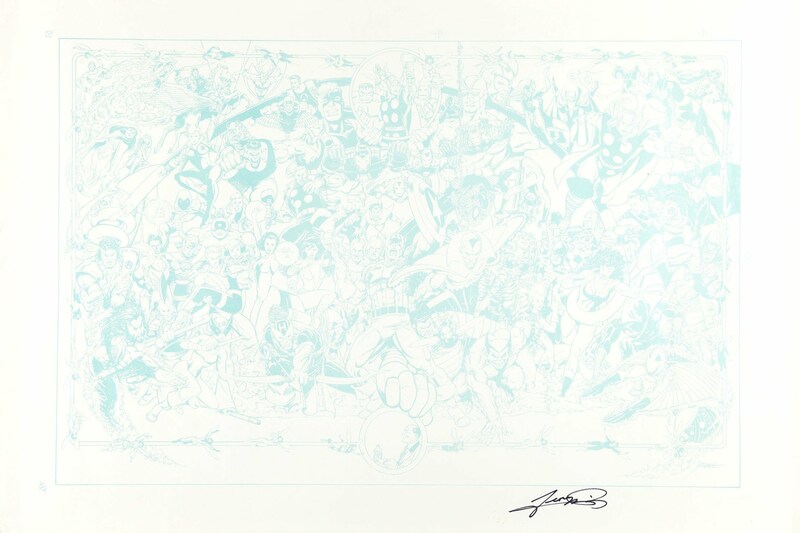 Art by George Perez. Includes 1 full color magnet (2 1/2-in. x 3 Cover price $3.95.